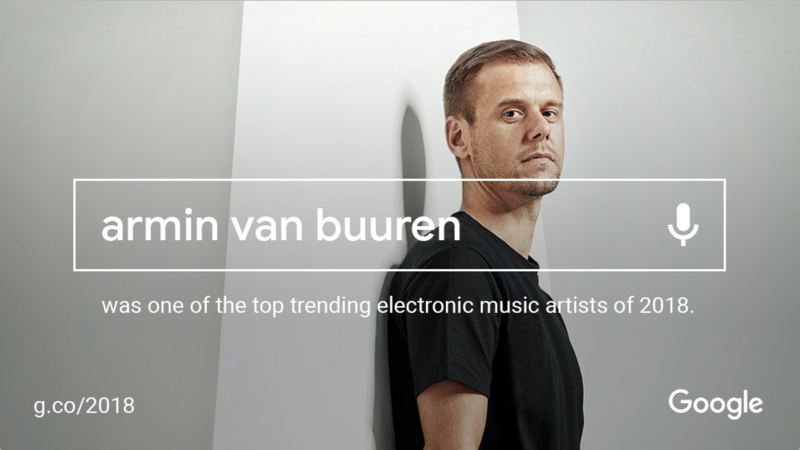 It's without doubt a team-up long awaited by fans across the dance music spectrum since their stunning 2010 collaboration 'I Will Be The Same', and it's happening today. Off the back of their recent, brilliant live acoustic cover of Avicii's 'Without You', frequent live collaborators and fellow Trance icons Gareth Emery and Emma Hewitt have joined forces on a drop-dead gorgeous single certain to empower, enchant and inspire every step along the way: 'Take Everything'. 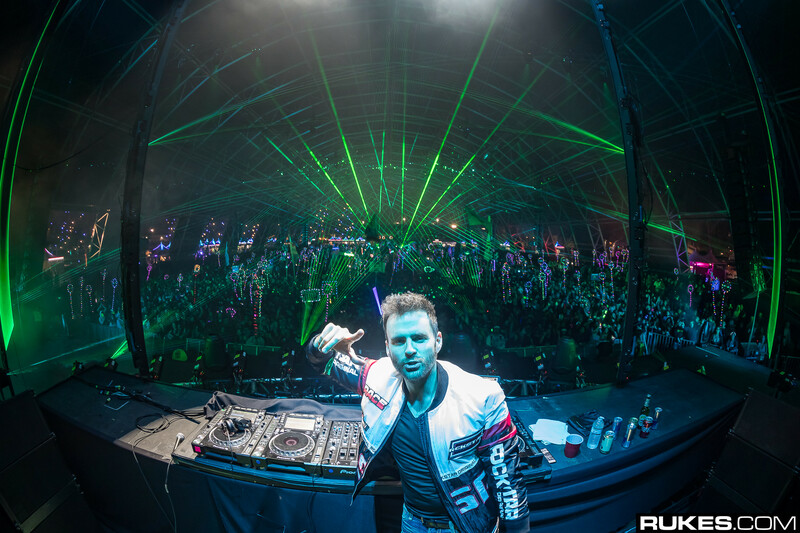 Already tried and tested live at Gareth Emery's Laserface Dreamstate show, 'Take Everything' sees the two industry icons set an emotionally charged backdrop and serve up a resolute message of emotional survival as poignant as it is defiant. Combining Emery's inimitable, signature sound with Emma Hewitt's sublime vocals, the song captures the emboldened spirit of rising from the ashes of a past gone wrong and starting again. From bitter endings to the possibility of new beginnings, 'Take Everything' is the resounding declaration of an unbreakable spirit. 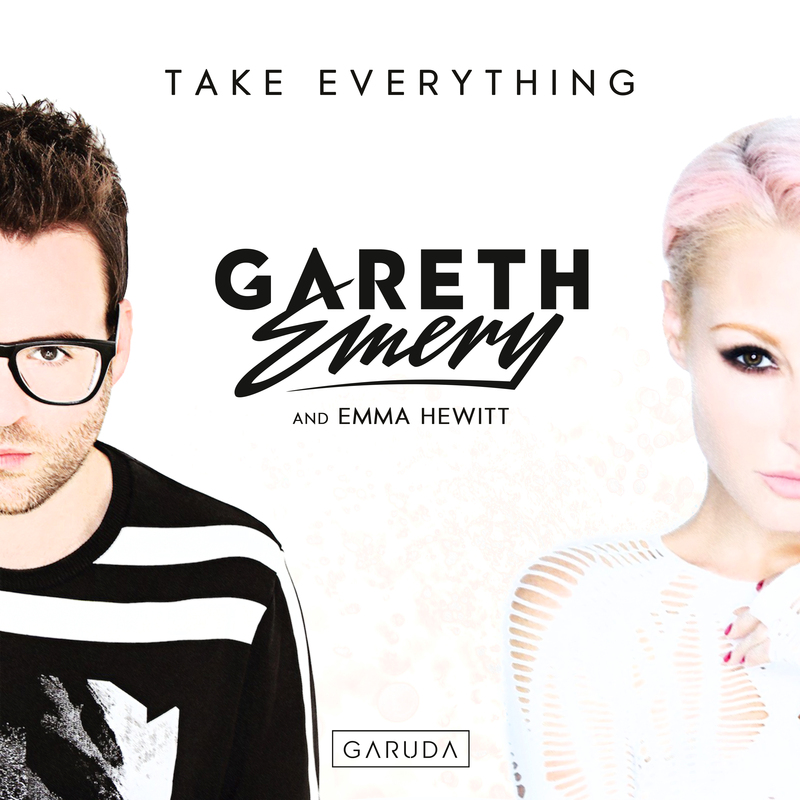 Gareth Emery: "People have been asking for years when Emma and I would release another song together and when we finally sat down together in LA to write, 'Take Everything' just arrived so quickly and naturally…it was one of those songs that was just ready to be written. 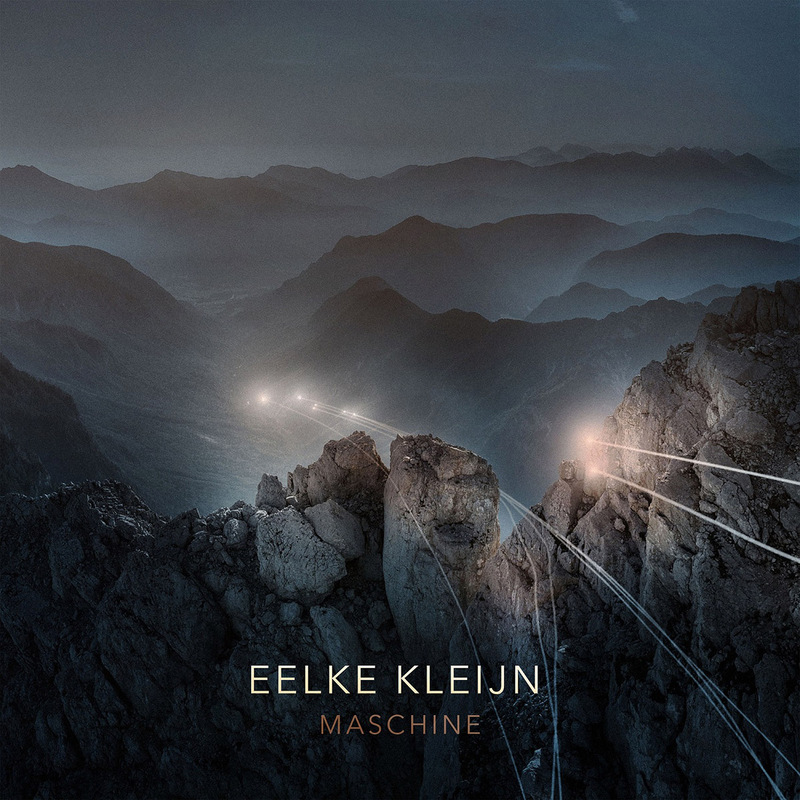 We have been performing this live on the recent Laserface shows together and it is unbelievably satisfying to see it resonating with people emotionally on such a scale even before the record has come out. I am really proud of this record." 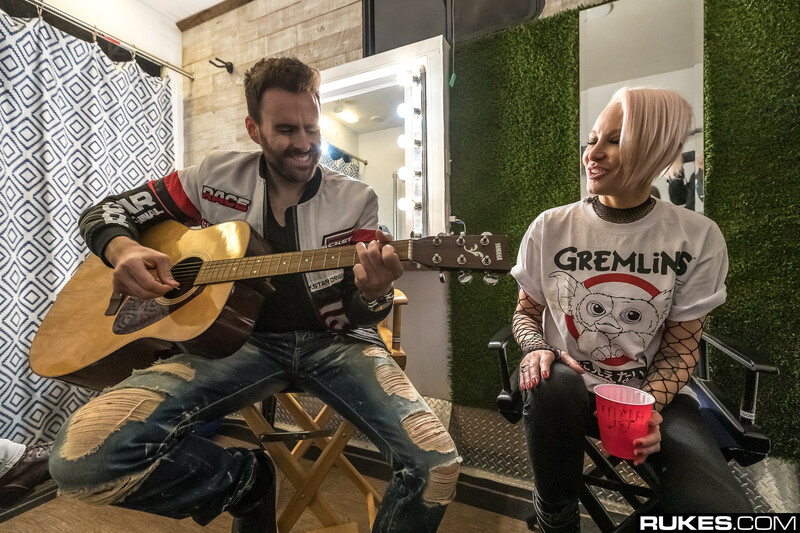 Emma Hewitt: "Working with Gareth was an absolute blast too; he is not only one of my absolute favorite producers in the universe, but also one of my very favorite people. He was on the exact same wavelength with this song and the session just clicked. 'Take Everything' is really a declaration of independence for me; it is saying that after the storm, there will always be a new start and a universe of new possibilities in front you. It is a really powerful thing to sing that idea to life and to believe in new beginnings; I hope people take heart in the idea of new possibilities and the pages yet to be written..."